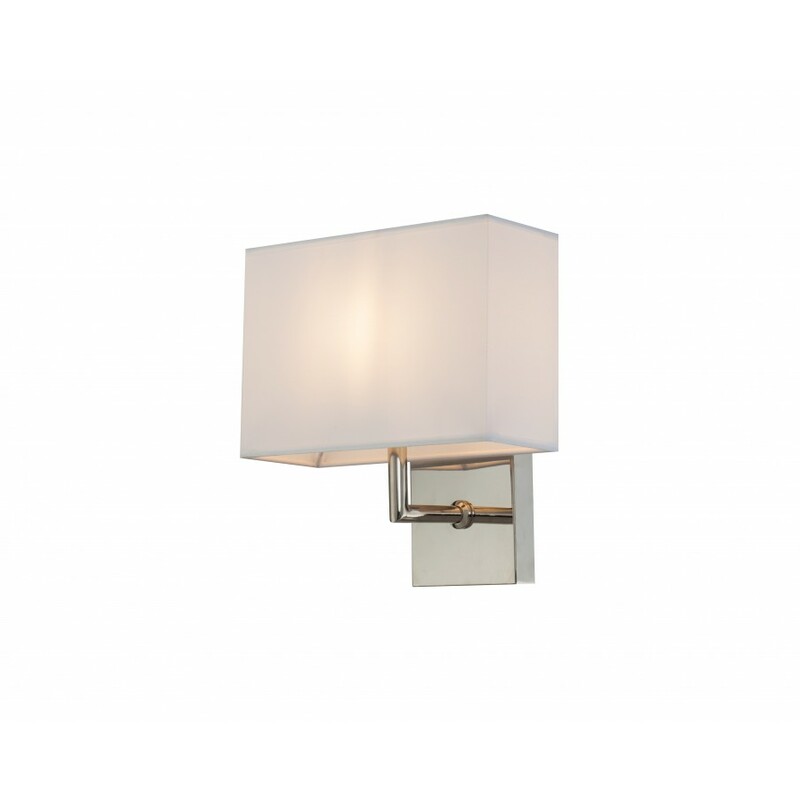 Designer wall lamp in nickel with white shade. 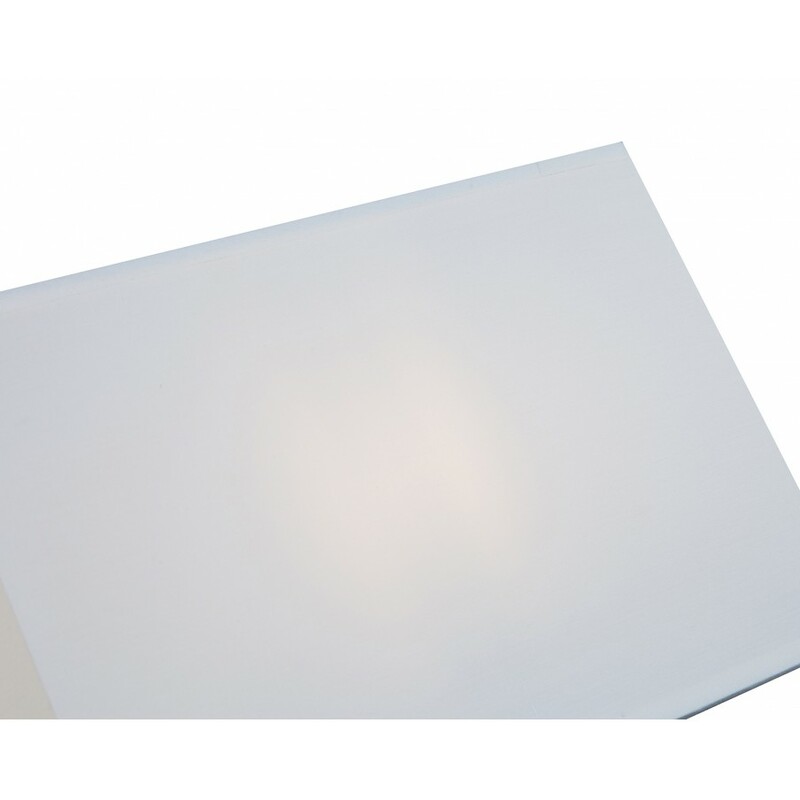 Stylish and simple, the Liang & Eimil Malin Wall Light Single can be used in any room. 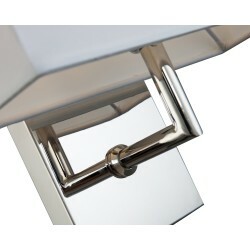 Position two of these lights either side of a modern mirror in the hallway or use as bedside lights. This lamp requires 1 of 40W, E14 type bulb.